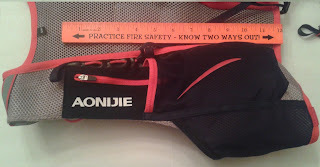 I purchased the Aonijie Triwonder Withwind hydration pack and two soft flasks (17 oz. each) a few months ago off of Amazon (http://amzn.to/2w9yFD1) for $52.99. 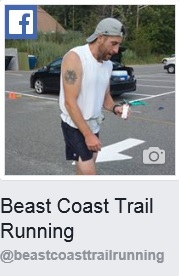 Since then I have run with it for over 250 miles with the shortest run being around 11 miles and the longest being 102.9 miles at Eastern States 100. Overall, I have been very pleased with it. However, I do have one complaint about it that I will get out of the way to start. 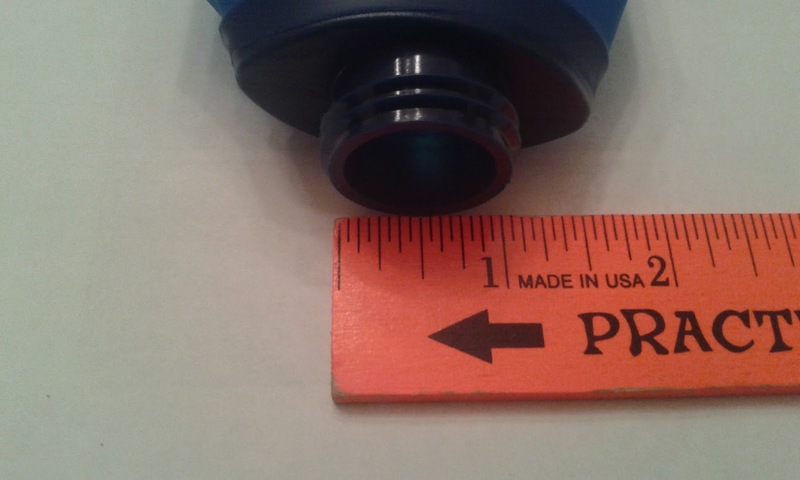 Soft flask (17 oz) and bite valve cap. 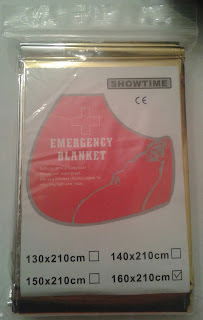 My only real complaint isn't with the vest itself, but the soft flasks that I purchased with it (optional). 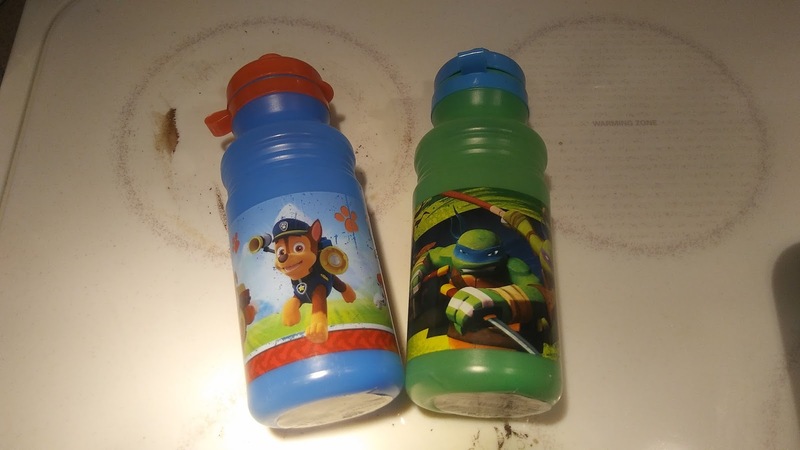 The soft flasks have narrow mouth openings (less than an inch diameter) which is a minor complaint, but make refilling without spilling a bit more difficult than it should be especially if you are rushing. 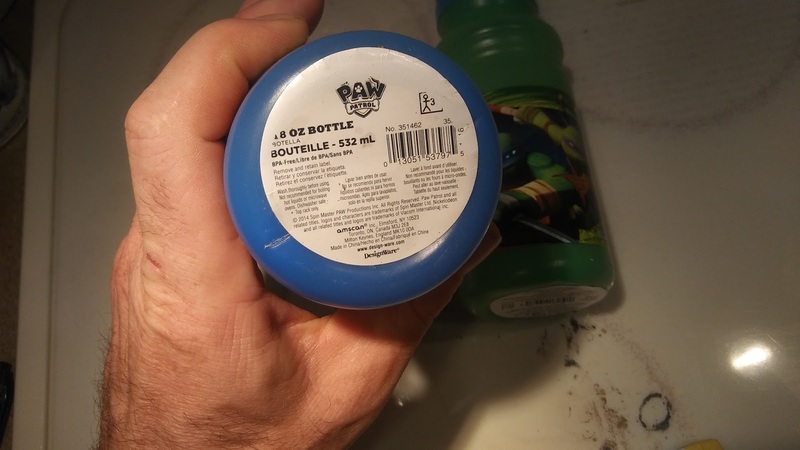 The other downside of the bottles in my opinion is the fact that the caps use a bite valve. I personally have never been a fan of bite valves because it feels like to me that they throw off my breathing. Maybe this is partially due to the fact that I was trying to drink from them without removing them from the vest. The positioning of the vest and my neck to achieve this never felt comfortable. The reason I did this was because the soft flasks were a pain at times to get back into their snug vest pockets if not completely full. My last complaint about the soft flasks is their durability. Both of the soft flasks I purchased with the vest have split at seams and leaked. The first after about 120 miles and the second after about 150 miles. Unfortunately, the only other product option offered by Aonijie is a 1.5 L water bladder for the back pocket. Thankfully, I was able to find a couple hard water bottles (kids' bottles from Party City, 18 oz. each) with pull valves which fit nicely in the vest pockets. Replacement hard bottles (18 oz) I purchased from Party City ($2 each). Now that my griping over the bottles is done, on to the vest itself which has been nothing but a positive experience. The fit of the vest is great. I ordered the small/medium which fits me well (5'8" and about 165 lbs). It fits snuggly, but comfortable and does not slide around or bounce while running. 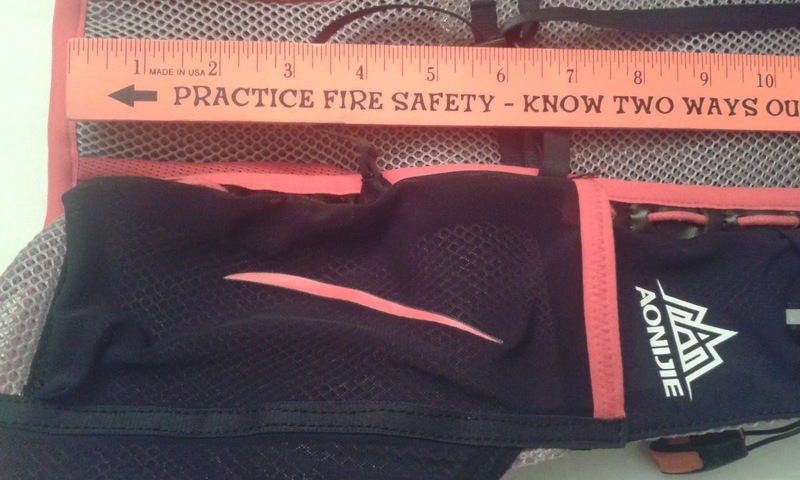 I may have also been able to go with the medium/large and get a good fit by adjusting the straps. Also, the mesh back of the vest provides great breathability. 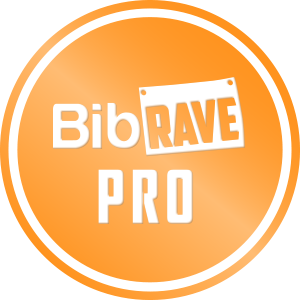 The vest has not caused any chafing other than at the base of my rib cage on each side where the base of the water bottles sit. This chafing occurred when I ran with both the soft flasks at Worlds End 100k and the hard water bottles at Eastern States. 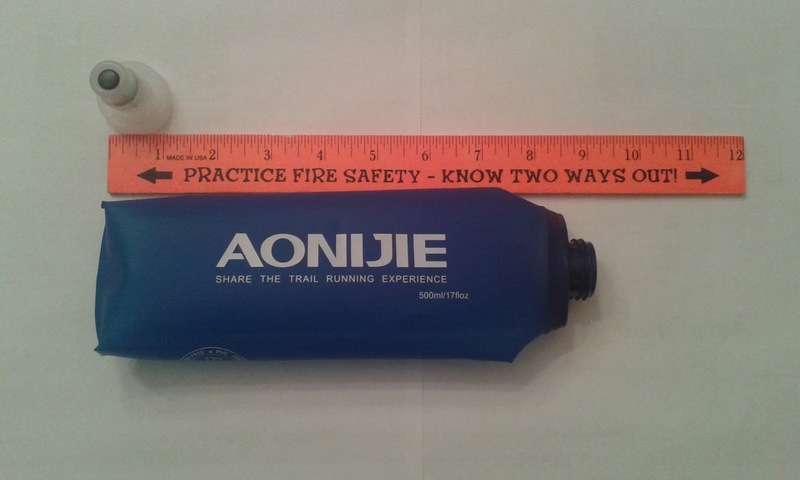 The Aonijie provides plenty of storage space as well. 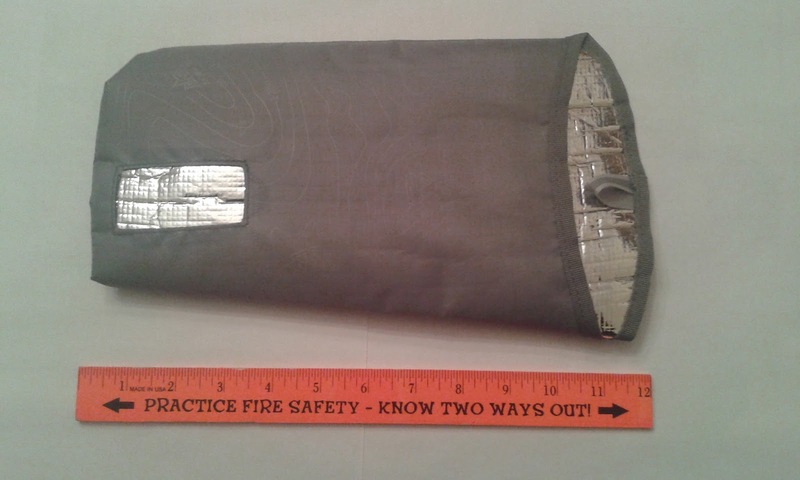 Above each water bottle pocket is a small pocket (zippered on the right side and fold over closure on the left side) which could fit a gel, a key, or spare batteries. Next to the water bottle pockets are a set of three pockets that wrap around the sides to the back. The left and right sides are symmetric. 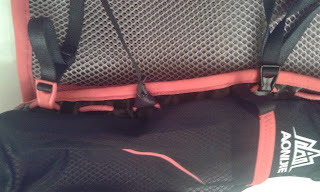 Nearest the front is a small unclosed pocket which could probably fit three gels (the most I've carried in this pocket is two). Next is a small zippered pocket. Finally towards the back is a medium unclosed pocket. 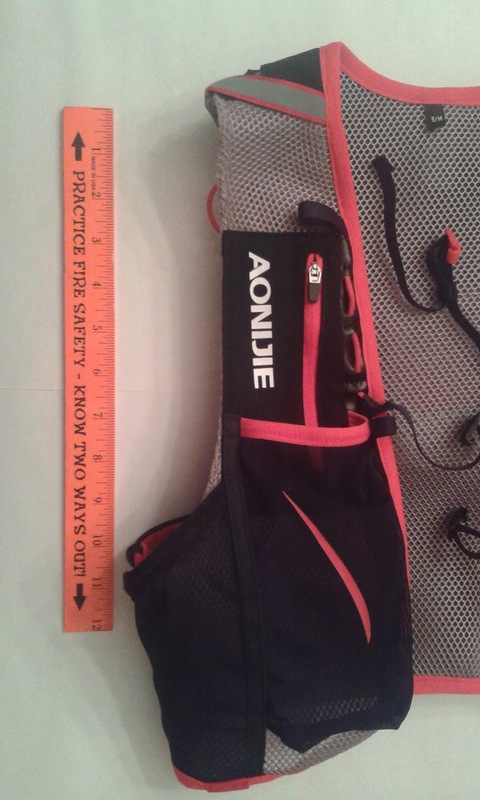 The large back pocket is zippered and also has a smaller hanging net pocket inside of it. The strap system of the vest provides many options for adjustments of the fit of the vest to make it perfect for a wide variety body types. 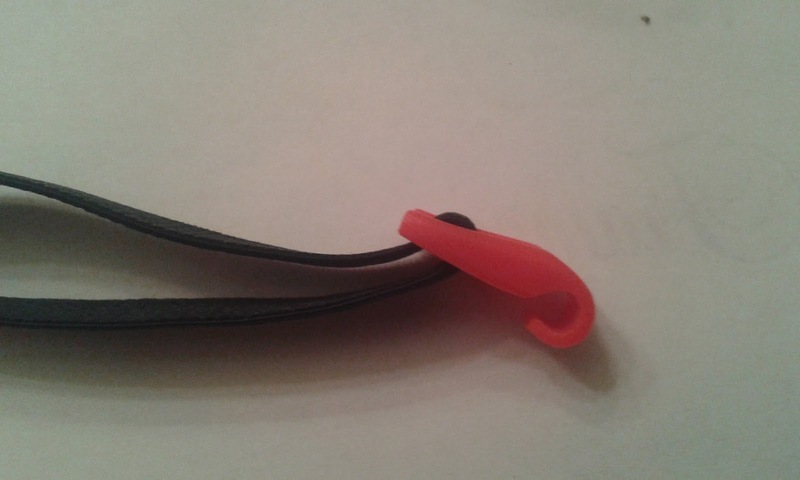 The plastic hooks and straps basically create a system of four straps, the tightness and placement of which can all be adjusted independently of one another. 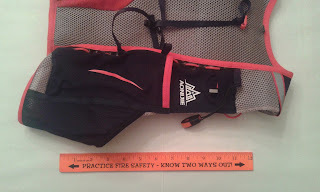 The vest also provides straps for poles, however I did not test these out as I have not attempted to use poles. 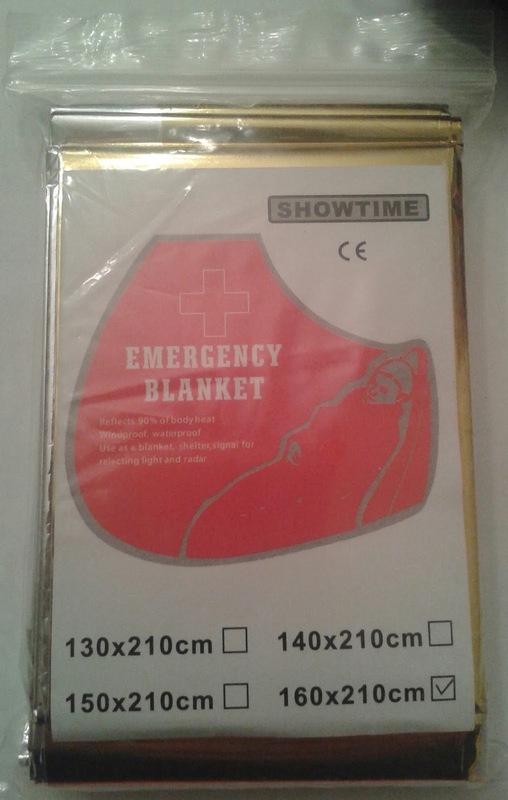 Lastly, the vest came with a few bonus items: an insulated pouch for the a water bladder (sold separately), an emergency blanket, and a safety whistle. 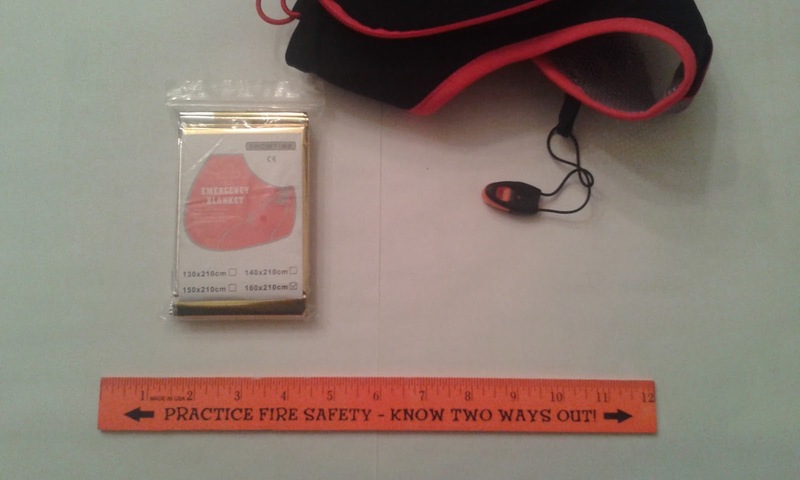 The only one of these items I tested out was the safety whistle, and it is mighty loud. 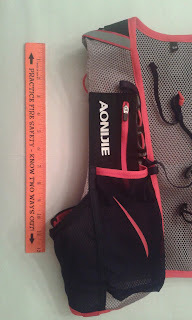 Overall, the Aonijie has served me well for several long training runs and two long races. 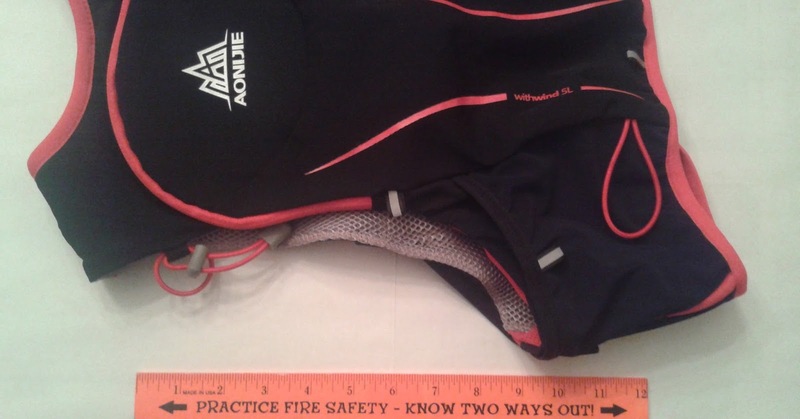 If you are looking to buy a new or your first (this was my first) hydration vest, I would highly recommend looking into this vest. It is available for purchase at Amazon: http://amzn.to/2w9yFD1. If you'd like to see more of the vest check out my YouTube video review below.